The collaboration will allow organizations to more positively address the needs of today’s mobile workforce, making sure that devices are secure and risk free before accessing their corporate resources. Customers should expect ‘seamless integration’ with EMS, formerly known as the Enterprise Mobility Suite, as well as abundance of other benefits. Skycure declared that the partnership includes security above and beyond traditional enterprise mobility management (EMM) with a negligible impact on performance and user experience, as well as usage of the security provider’s research arm. “By combining Microsoft’s EMS with our threat intelligence, you can protect devices and enforce policy based on real-time risk management,” said Yair Amit, Co-founder and CTO of Skycure in a statement. 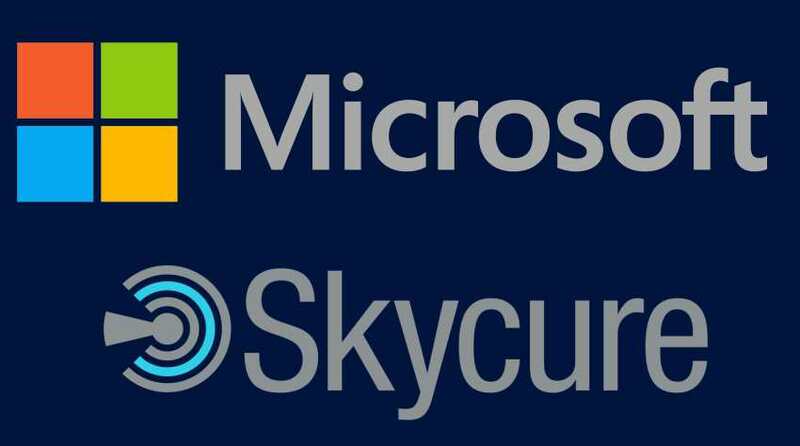 “Skycure’s incorporation with Microsoft EMS provides protection for a wide range of devices that access corporate data, while making it hassle free for IT teams to configure,” says Andrew Conway, General Manager of product marketing for Microsoft EMS. Presently the integration is in private preview for the selected customers.